Theres a couple of things I don’t understand here. Paul LaPierre head of the museum. When did that happen? Ulster county helped clean up the museum? Just what did they clean up? I could say a few more things here but Ill bite my tong. Aahhhhh, how great indeed to see the rails alive and well. Once the season gets in geer the rails will be shiny once again. It is a wonderful sight to see, though even better in person, but alas, I wasn’t able to be there. 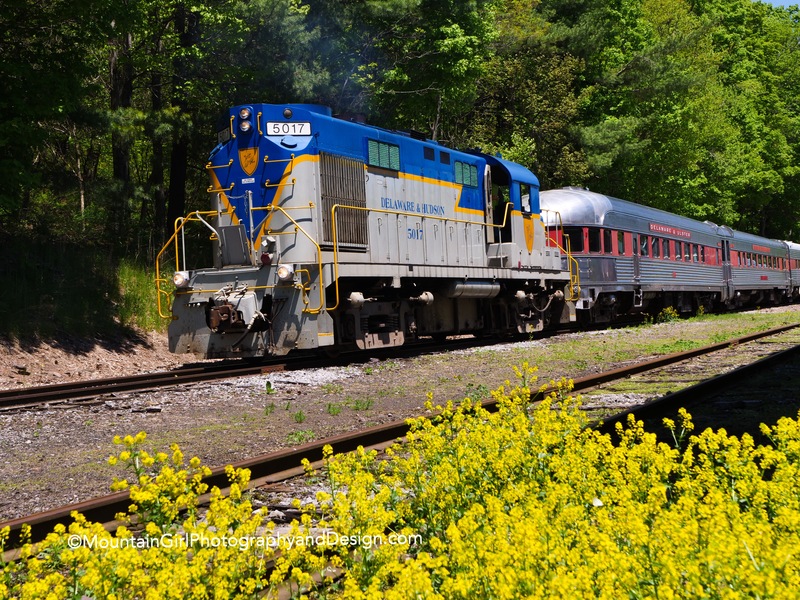 Well, when I finally relocate to Ulster county, I do hope to be around the tracks more often. A big thank you goes out to all the wonderful people who are doing a fantastic job in keeping this line alive. Dr. Cospito – I do hope you can make it soon! Just a small correction—-I am not the president of the Empire State Railway Museum, as stated in the part about Rail Explorers, but I am a member of the Board. Also, the mentioned permit is to allow the ESRM use of the track from Bridge Street to the east end of our station for car movement and display. In exchange we are to keep the weeds in check. 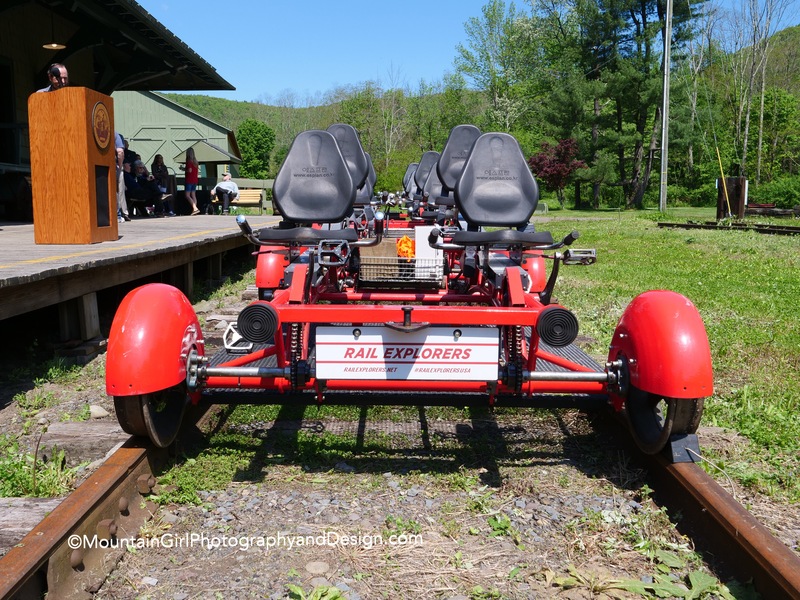 Our cars should not to be confused with the cars and equipment of the Catskill Mountain Railroad, parked across from the station on their property. Wonderful! Just seeing this now – will look at article shortly. You also have a lovely day.